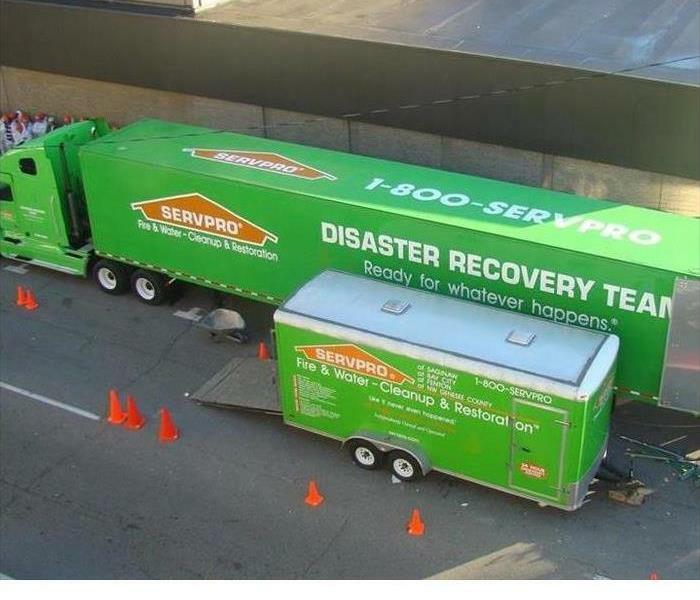 SERVPRO of Delray Beach has proudly been helping Delray Beach homeowners and businesses restore their properties after major disasters due to flood, fire or mold damage for over 22 years. 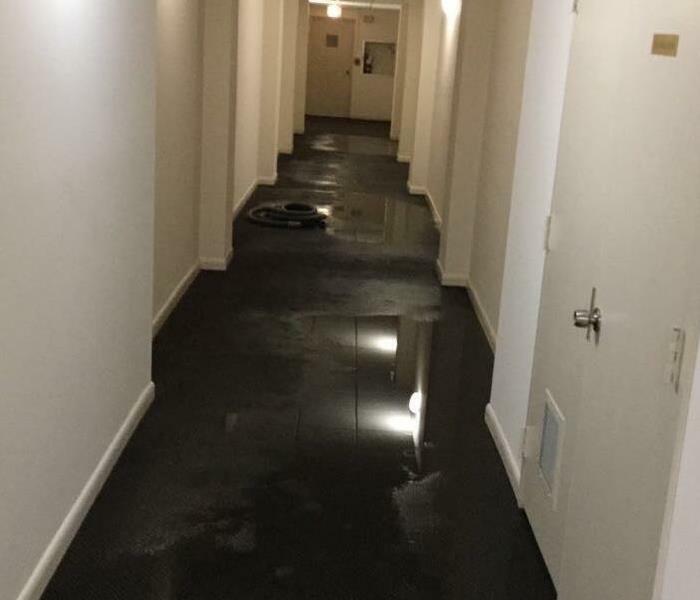 Our emergency services include Delray Beach flooding restoration, water damage mitigation, mold remediation and fire damage restoration. Our industry trained technicians will arrive at your property ready to handle any size disaster within 60-90 minutes 24 hours a day, 7 days a week, 365 days a year. SERVPRO of Delray Beach utilizes cutting edge technology to mitigate your damage and we document the entire loss, then communicate directly with your insurance company to help complete the process. 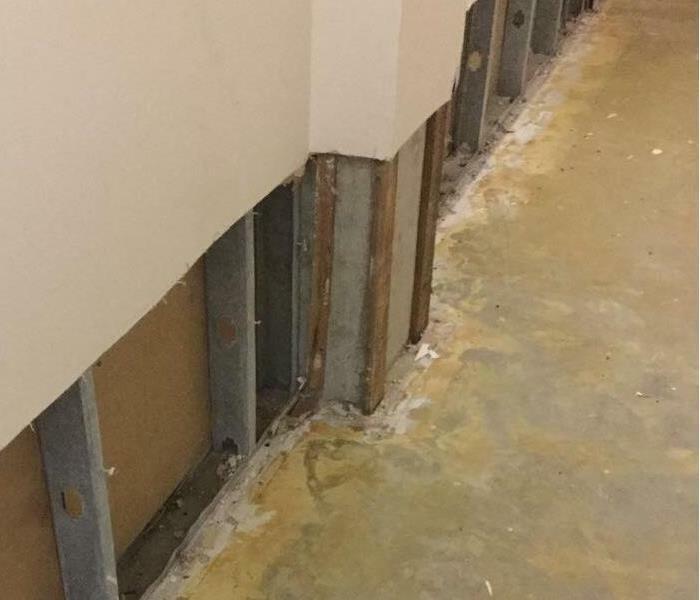 As a local business, we care deeply about serving our communities water mitigation, fire restoration and mold remediation needs. As part of a premier national franchise system, we have the resources and people to quickly respond to any size disaster. SERVPRO of Delray Beach is locally owned and operated, so we are part of this community too. When you have a cleaning or restoration need, we’re already nearby and ready to help. We take pride in being a part of the Delray Beach, FL community and want to do our part in making it the best it can be.